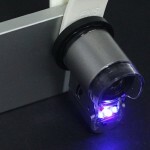 If you want to get a clear and magnified picture of a tiny object, you may need an assistant tool. 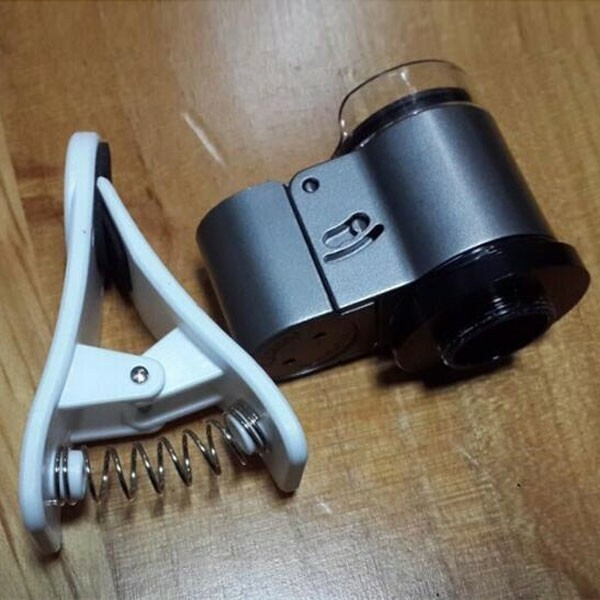 Our 65X Zoom Clip Microscope Micro Camera Kit for Mobile Phone is such a practical item. 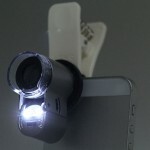 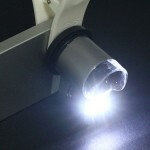 Featuring 65X magnification, it can effectively amplify any tiny gadget for easy reading. Premium material works with advanced technology, making this microscope durable and accurate to use. In addition to its microscope function, it also supports UV detecting on jewels, printing, circuit board and even skin etc. 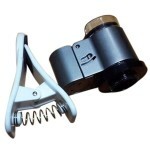 The given clip will help you a lot in actual operation!